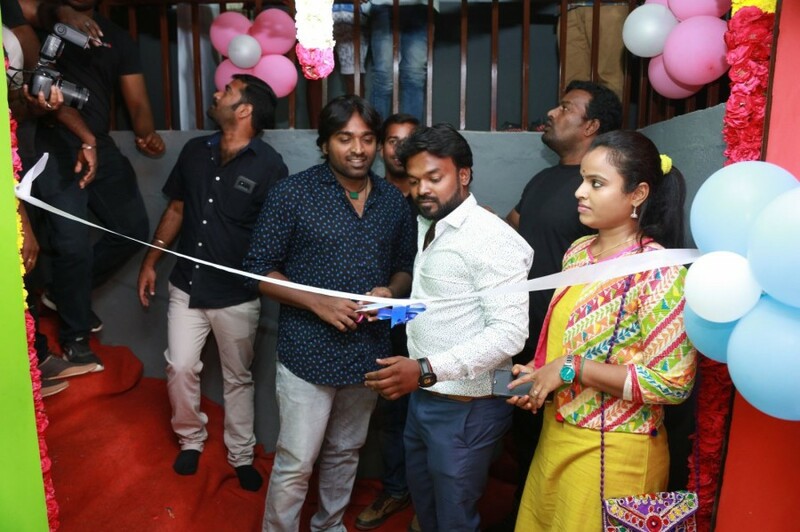 Makkal Selvan Vijay Sethupathi launches Chals dance studio in Chennai. 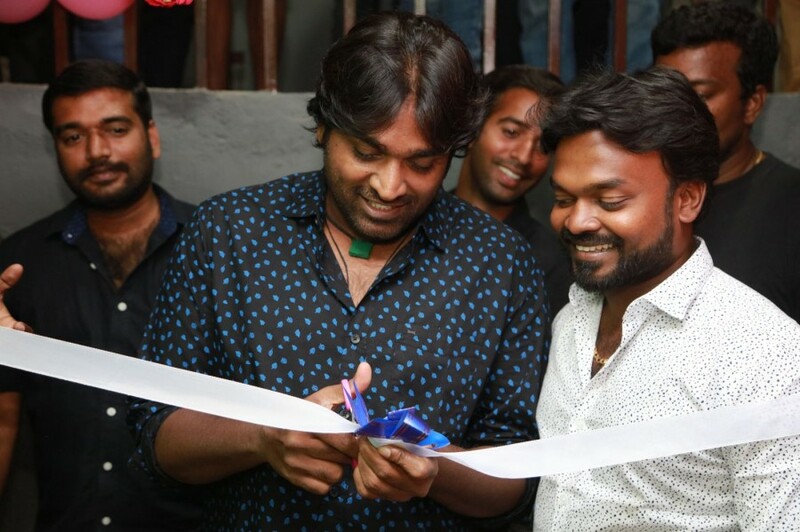 Actor Vijay Sethupathi launches Chals dance studio in Chennai. Makkal Selvan Vijay Sethupathi launches Chals dance studio in Chennai on 16th Feb.
Actor Vijay Sethupathi launches Chals dance studio in Chennai on 16th Feb.
South Indian actor Vijay Sethupathi launches Chals dance studio in Chennai on 16th Feb.